The PHANTOM camera is synonymous with HIGH SPEED photography. While not always affordable, it’s the bench by which all other HIGH SPEED cameras are measured. Here Rick Robinson walks us through the new Phantom MIRO M 320 S. Very small… but Very Fast! 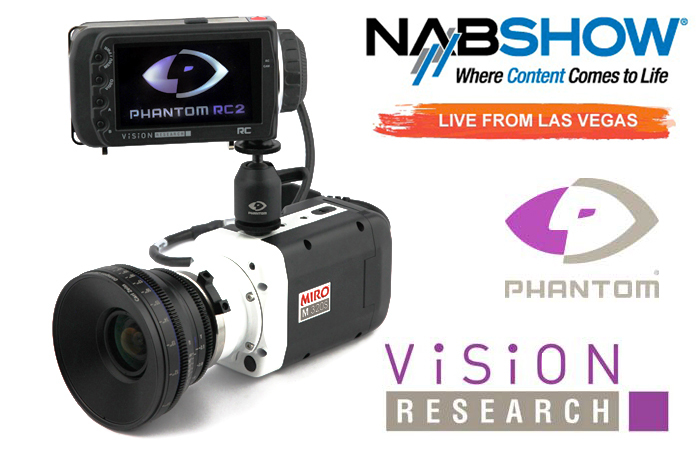 One of NAB’s showstoppers this year! Part 1 of a 2 part Interview.